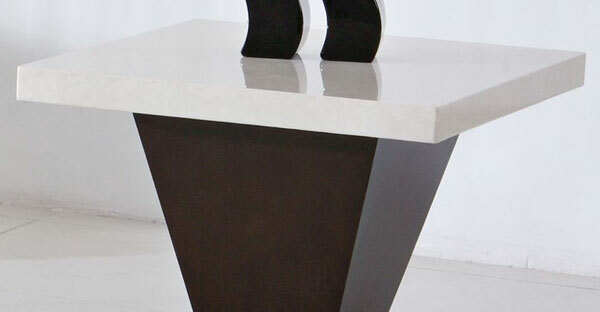 Come Check out our Marble End Tables on Sale at our online furniture store. Whatever style Side Table you’re looking for? You’ll get everything here at most competitive prices. With their good looks, they can be used solely for stylish accent or can be used in the room of your choice. Explore our entire selection of Marble End Tables online to find the one that best suit your space, style and home setting. Shop online at TFS UK for impressive Marble End Tables and Save Big!